There are a number of activities that a person must engage with in order to reach VIP status. They will have to engage with it at least one or more times every day for at least 15 days during each 30-day time frame in order to be eligible. Participants can find these activities on the PCH website. If you take part in the skill-based gameplay or slots gameplay, these are among the activities that count. 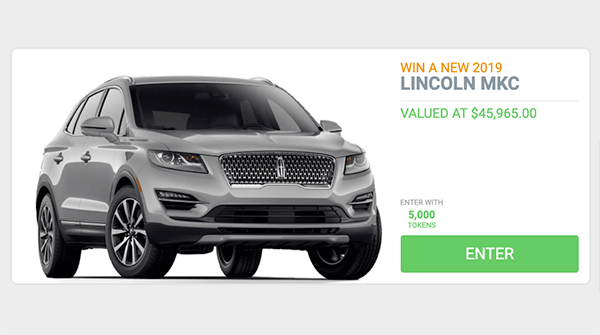 If you receive a sweepstakes entry or participate in instant win gameplay then these too are among the activities that will count toward attaining or keeping your VIP status. Even watching a video on the site or reading an article and then claiming the token reward will be counted. Of course, you can also play a lotto card or Keno card as your activity for the day. What Exactly Are The Benefits Of PCH VIP Elite? Those who reach this status will have exclusive Lotto cards and a chance to win prizes instantly. VIP members will also have their own customer service number and they will be able to access the website to have even more chances than others at winning. Some VIP Elite members experience winning every month. 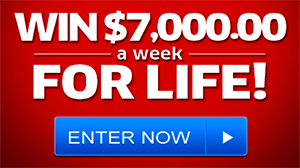 This status also gives you access to super prize entrees and a $100,000 VIP Elite bonus give away. Once I Gain This Status Can I Lose It? Yes, it is possible to lose this level of status. Keeping your VIP qualifications requires engaging with activities such as conducting a search, playing the lotto and Keno cards, engaging with instant win game and skill based gameplay and so on. Each month you will have to engage with one or more of those several days a month in order to maintain your status. If you reach VIP status but then fail to engage often enough with activities that count toward keeping your status then you’ll lose it. The whole point of this VIP program is to reward those who are heavily engaged with the site and the activities there. It is given to those active users to encourage them to read articles on the site, watch videos, and engage with the various activities. In exchange for that loyalty, they have access to benefits that the normal user doesn’t have access to. 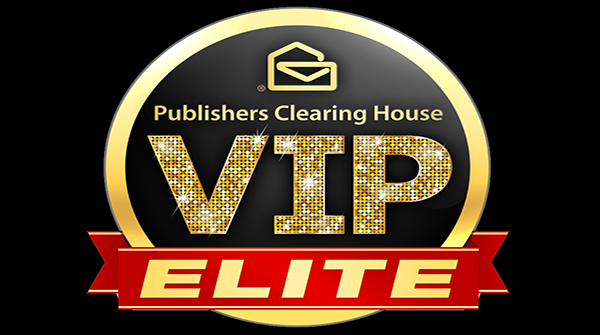 The main thing to remember about PCH VIP Elite is it is designed to be a privilege given only to the most active users. There are enough incentives that those who enjoy participating should find it worth having. This makes it a win-win situation for both the site and the user. PCHplay&win VTP/ELITE ” 2 BIG Prizes Second Part. Claiming Full Eligibility and Sole Ownership of 2 SHOTS ro WIN up to $10,000.00 during the Special Early Look. Thank you so much. I’m in IT TO WIN!!! 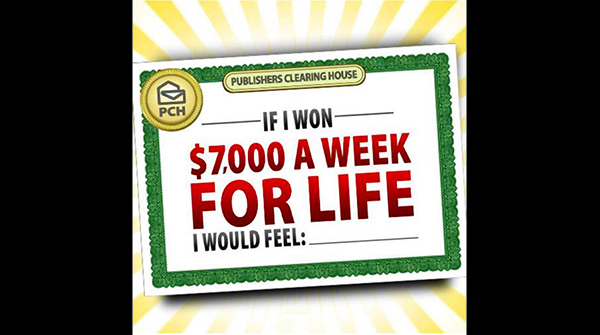 Yes I am a VIP member yes I wish to win the $1000000 I hope to be the next Publishing Clearing House Prize winner on April 26th 2019. Cleaning my number 13000 and 11000 thank you Publishing Clearing House I still hope to be the winner and praying of the $7,000 a week for Life prize for $1000000 cash prize in the VIP price what’s this!